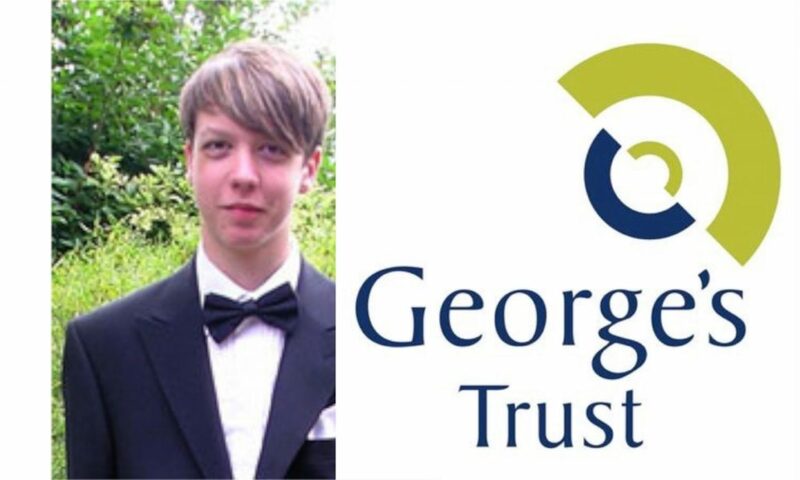 George’s Trust has a limited amount of money to give in the form of small grants to support voluntary youth organisations and individuals in the Romsey and Winchester District of Hampshire, United Kingdom. Applications for grants will be considered at the end of May and at the end of October each year, although we are happy to talk about specific projects at any time of year. Other help may be available if you have missed the deadline for the small grants. Grants are usually for £50 – £500, but smaller or larger amounts will be considered. With your application please enclose any printed information that you have about your group or interests, but we may contact you for further information if necessary. We normally ask for a brief end of project report and this can be in the form of a letter. We reserve the right to publicise information about the winning grantees. This form is available to download -.